You Could Save $500 Or More On Red Deer Car Insurance! Tired of not getting the cheapest car insurance in Red Deer? Many drivers feel the same. The good news is you can do something about it. Whether you live in Red Deer or any other city in Alberta, we can help you get the best car insurance rates. It’s what we do best! At ThinkInsure, we know getting cheap car insurance in Red Deer is your goal. No driver wants to pay more for auto insurance than they have to. With car insurance rates on the rise, it’s important for drivers in Red Deer to put the effort into getting insurance quotes regularly. Getting quotes when your policy comes up for renewal and working with Red Deer insurance brokers can help you get the best rates and save on auto insurance quotes. 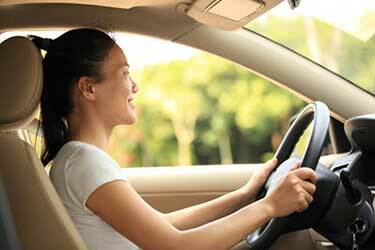 ThinkInsre insurance experts simplify the process of comparing car insurance quotes. Click or call us, provide your information, and we will compare Red Deer car insurance quotes. You get the cheapest rates. Save money : Our job is to help you find the best coverage at the best price. We love helping our customers get cheap car insurance in Red Deer. 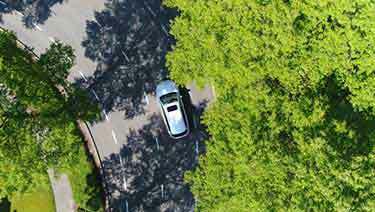 Quickly compare auto insurance quotes : Comparing quotes with us only takes a few minutes of your time. Do you have a few minutes to spare? Cheapest car insurance rates : We’ve partnered with the top insurers to get you access to the cheapest car insurance rates for Red Deer drivers. 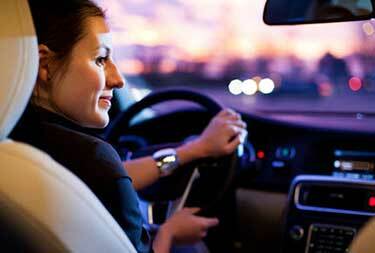 Expert auto insurance advice : Our experts are fully licensed and trained. Give us a call with your auto insurance questions. We’re here to help! The broker advantage : We work for you, not the insurance companies. Finding you the best coverage and cheapest quotes is our top priority. Compare car insurance quotes online or call toll-free 1-855-550-5515 and start saving on your Red Deer car insurance! Red Deer is the third largest city in Alberta. It is centrally located between Calgary and Edmonton, making traffic challenging at times. Red Deer has just over 100,000 residents who live in one of their more than 80 neighborhoods. The city is located in Aspen Parkland, a rolling hill region that is known for oil, grain, and cattle, and petrochemical production. The city got its name from the nearby Red Deer River. Why Compare Red Deer Car Insurance Quotes? Not sure if you have the cheapest car insurance rates? Comparing car insurance quotes in Red Deer is the best step you can take to lower your insurance rates. Comparing car insurance quotes is particularly important if you recently got a ticket, changed vehicles, or altered your insurance coverage. 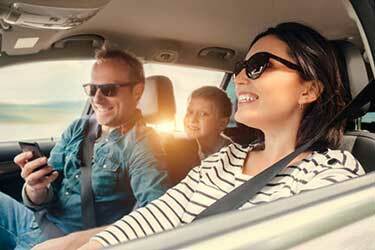 These factors all impact your auto insurance rates. Why compare Red Deer insurance quotes? Things change : A lot of things can change that have an impact on your insurance costs. Getting a quote allows you to see how changes impact your rates. Insurance rates fluctuate : Car insurance rates in Alberta fluctuate. You could be losing out on cost savings if rates dropped. Know your options : Red Deer drivers won’t know what insurers are offering unless you compare quotes and coverage. When was the last time you compared Red Deer car insurance quotes? Drive safe : keeping a clean driving record, avoiding distracted driving and traffic tickets will help keep your insurance costs down. Choose coverage wisely : Increasing your insurance deductible and choosing the right policy will help ensure you are not over insured. Choose the right vehicle : You can’t expect to have cheap auto insurance if you drive an expensive car or a car viewed as higher risk. Before buying/leasing your next vehicle, take a look at the list of insurance friendly vehicles. The car you drive will impact your rates. Take advantage of discounts : Insurers offer a variety of car insurance discounts – bundling home and auto, multiple vehicles, winter tires, and installing anti-theft devices will lower costs. Shop around : Comparing Red Deer auto insurance quotes is one of the most effective ways to save money. We help all drivers get cheap car insurance for all types of vehicles. Whether you have a truck, SUV, classic car, RV, or business vehicle we can help you get the best rates. The same is true about the type of driver you are. Whether you are a young driver or over 50, we’ll help you get the best coverage and rates for your situation. At ThinkInsure, we help all Red Deer drivers get the car insurance they need. Drive safe at intersections : In Red Deer, 66% of all traffic accidents occur at intersections. This accounts for 81% of collisions involving injuries. Be particularly cautious at the Gaetz Avenue and 32 Street intersections. It is one of the busiest in the city. Use the traffic impact map to plan your route : Traffic can be an issue in the city. Use the Traffic Impact Map on the city website to see construction and traffic disruptions. Where you live impacts car insurance rates : The Red Deer neighborhood you live in impacts your car insurance rates. In some instances, your rates could be more than $300 higher based on where you live in the city. Major driving routes : Use Gaetz Avenue to get from one end of the city to the other. The road eventually turns into Queen Elizabeth II Highway and will take you toward Calgary. Also, Highway 2 and Highway 11 run directly through the city. Get coverage for weather events : Most drivers in Red Deer get comprehensive coverage to protect them from wind, hail, and other weather related damage. Watch out for red light and speed cameras : Automatic traffic enforcement is used in Red Deer. Red light cameras and speed cameras are placed at intersections throughout the city. This is done to encourage safe driving. Number of traffic collisions is declining : According to the Red Deer Annual Motor Vehicle Collision Report, The number of collisions has dropped from 2,667 in 2014 to 2,208 in 2016. During this time the number of fatal collisions, injury collisions and pedestrian collisions has declined. Bicycle collisions on the rise : The number of traffic collisions involving cyclists and injuries related to these collisions has increased each year since 2014. Watch out for cyclists! Use winter tires : Red Deer gets its fair share of snow storms. Frigid temperatures are common. Use winter tires to drive safe in snowy conditions. It’s also a good idea to keep an emergency kit in your vehicle. Attempting to get quote from multiple Red Deer Auto Insurance Companies can be time consuming. At ThinkInsure, we simplify the process for you. We’ve partnered with the best insurance companies in Alberta. With us, you have access to the cheapest quotes from the top insurers such as Aviva, Travelers, RSA, Intact, and many more. 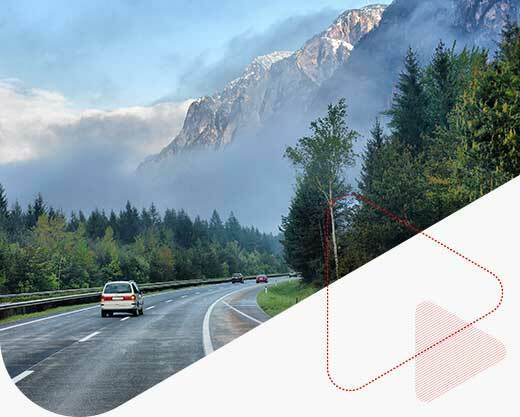 ThinkInsure takes pride in helping people save on their car insurance and keeping our roadways safer for everyone. 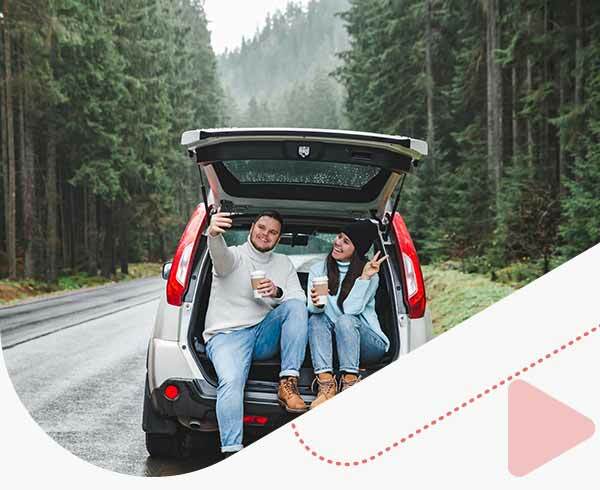 We update our site regularly with information and tips on insurance savings, driving safety, news and much more for Alberta and Red Deer drivers.